Estate home sitting on 15+ acres. This home has been meticulously maintained from the grounds to the kitchen. Features include .. 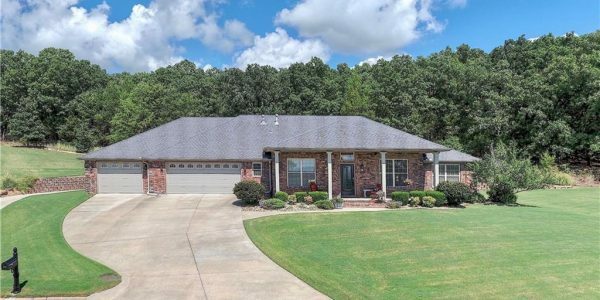 Custom, one owner home in golf course subdivision over 2400 sf with 3br, 2ba, 2 living areas, & office. 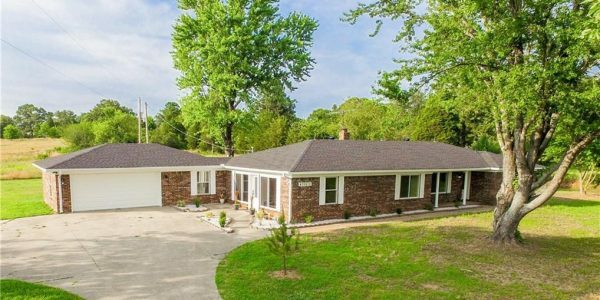 10 ..
3 bed 2 bath home w 2 acres and located on Swon Rd just north of Roland in the Liberty ..
O’Neal Real Estate is conveniently located in Fort Smith, Arkansas and Roland, Oklahoma. We assist clients in buying, selling, and leasing residential/commercial real estate in Oklahoma and Arkansas using the most advanced methods in modern real estate. 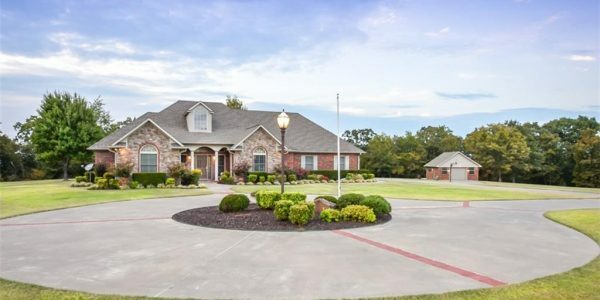 O’Neal Real Estate is a member of the Fort Smith MLS and our listings appear on national and major real estate websites.